Thanks for showing an interest in the global Heart Awareness cause. We now have over 5,800 people sharing the same concerns as you - who were prepared to click a button and say that they believed in the cause. Now, we are simply asking for that same effort - to click a button to answer our simple ONE question poll. We apologize to those who wanted a longer poll! So far, the results are quite intriguing. It'll be interesting for you to compare your response against all the others - the results will be displayed for you to see after you select one of the multiple choice answers. To help us better understand what people think about Heart Awareness, can you please take the poll by following the link - it will take less than 20 seconds! 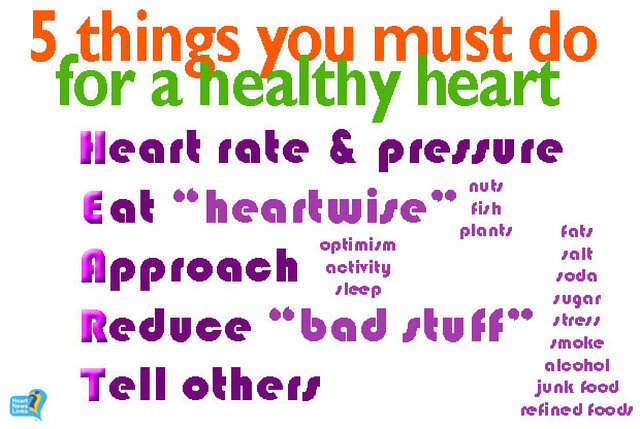 Look up your BMI score and see what risk you have of heart disease. You will immediately see how you could reduce that risk! 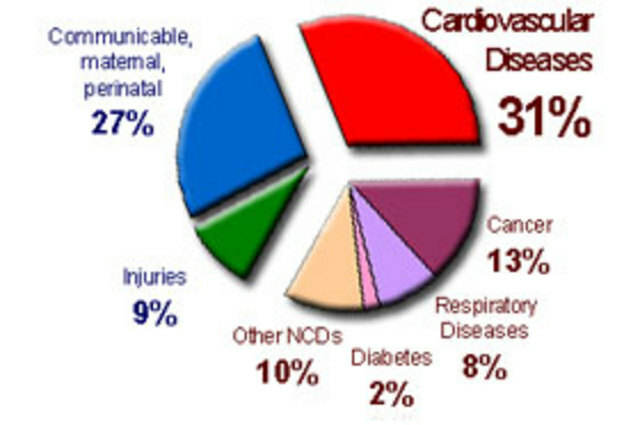 17 million people die each year of Cardiovascular disease - more than any other cause.